Shave any part of your body to its minimum in the most gentle and less irritating manner. 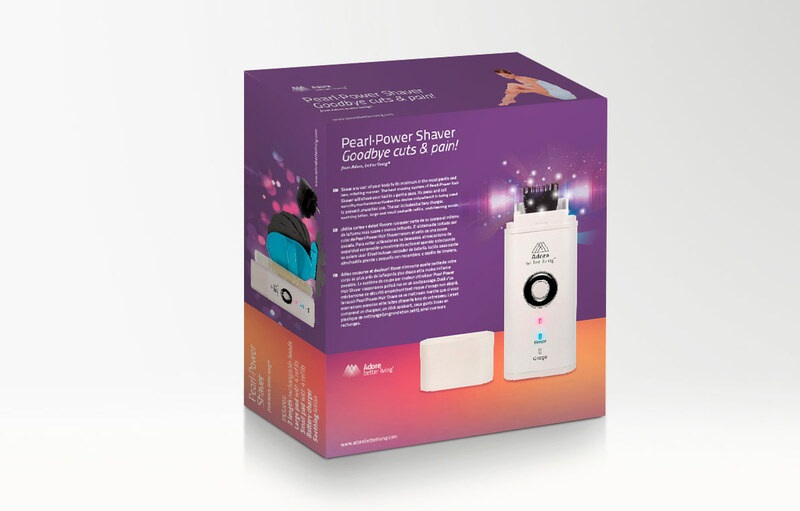 The heat shaving system of Pearl·Power Hair Shaver will shave your hair in a gentle pass. Its press and roll security mechanism activates the device only when it is being used to prevent unwanted use.